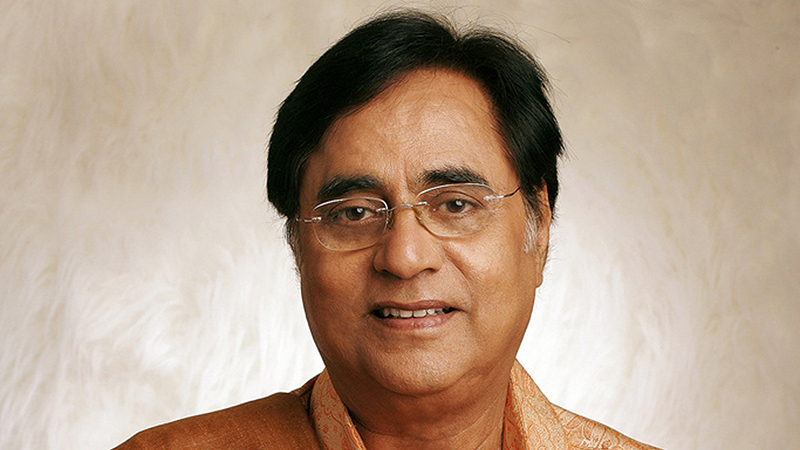 Jagjit Singh is one of the most famous Ghazal singers of the modern times. In an era where the current generation is headed towards rock and hip hop music, it is refreshing to see them cherish Jagjit Singh ghazals as well. Born in Ganganagar located in Rajasthan on 8th February, 1941, the name Jagjit means the one who triumphs over the world. His father Sardar Amar Singh Dhiman was a Government official and his mother Sardarni Bachchan Kaur had a religious family background. He has four sisters and two brothers and is fondly addressed as "Jeet" by his family. Check out this biography of Jagjit Singh, which captures his intriguing life history. Jagjit learnt classical music under Pundit Chaganlal Sharma and achieved expertise in classical forms like Khayal, Thumri and Dhrupad. Besides movies, he has sung many devotional songs also that are very peaceful to hear. 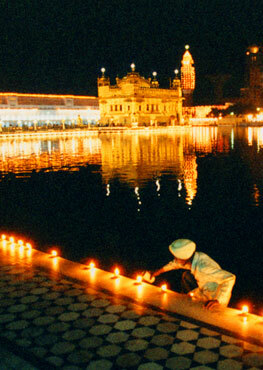 Jagjit Singh is any day the undisputed Ghazal artist in the modern times.